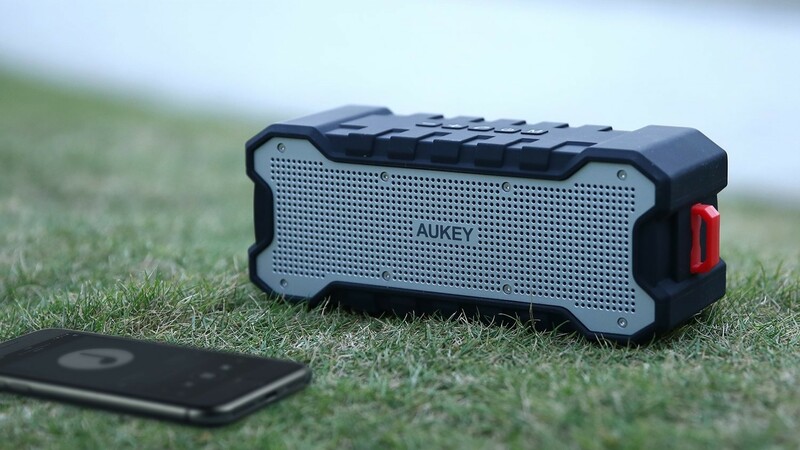 If you're searching for a high-quality portable Bluetooth speaker, look no more. The positively reviewed Bose SoundLink Revolve has hit an all-time low on Amazon as it's currently selling for $159, $40 down from its original MSRP. In the long-forgotten year 2017, Ikea announced that it was collaborating with Sonos for future products, and a year later it named the coming fruit of such a union: The Symfonisk line of speakers. Initially pegged for a nebulous "2019" launch, a video released by Ikea two days ago states that the new products will be landing this August. Every few weeks, Google announces (and sometimes re-announces) a bunch of new Assistant features, so it's getting a little difficult to keep track of all of them. Among those was an option to reply to broadcasts, and now it's live. 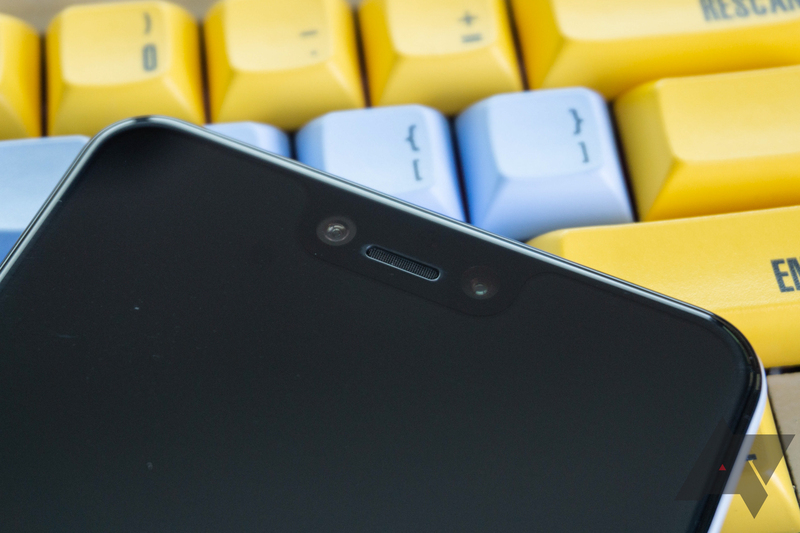 Earlier today we reported that Google's latest Pixels had some low audio quality when recording videos, but that isn't the only issue to have appeared since the pair of phones launched. There are also widespread reports that the Pixel 3 XL's two stereo front-facing speakers have drastically different volumes. According to a statement made by Google on Reddit, this profound difference in sound balance is intentional. 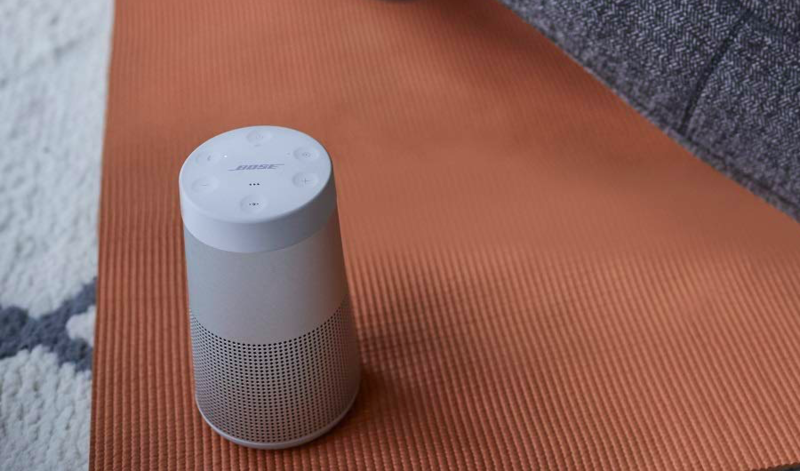 Yesterday, Bose announced three new entries into its smart speaker line-up. 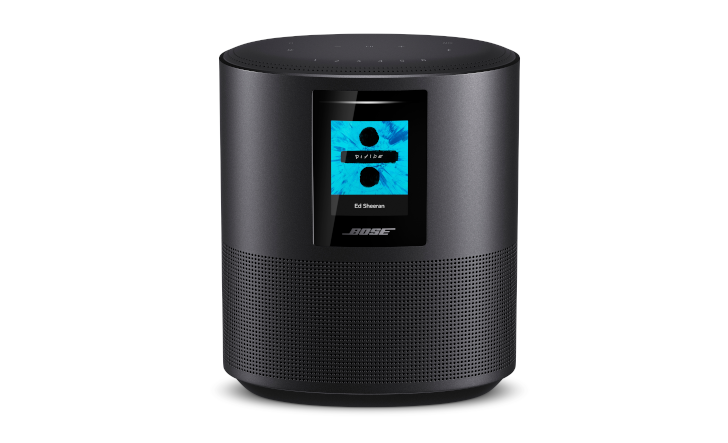 Each comes with Alexa, though Bose notes that "other voice assistants [will] follow," meaning that Assistant is hopefully not too far off. As usual, you can expect very high prices, but also that sound quality the company has built its reputation on. Google Assistant-equipped speakers have already been able to give recaps about the news, and Smart Displays took that a step further by also showing relevant videos. However, you were out of luck if you wanted to hear specific topics read out to you. Google is now fixing that, so long as you're in the US. 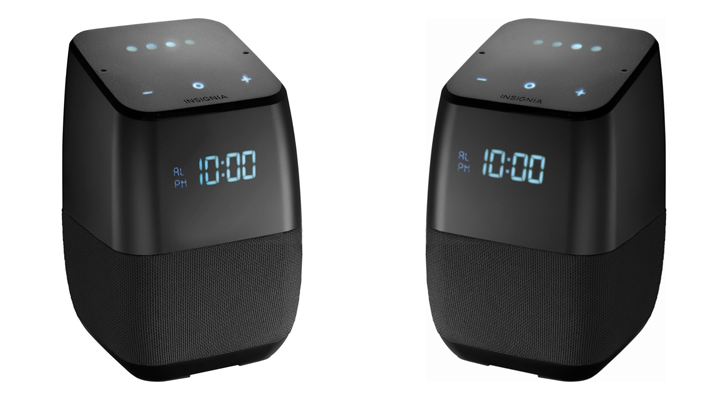 Bluetooth speakers may not be as exciting as the futuristic, digital assistant-enabled hardware that's making the rounds these days, but they're still useful. When you're throwing a party on the deck or out at the beach, it isn't a Google Home that you reach for when packing. 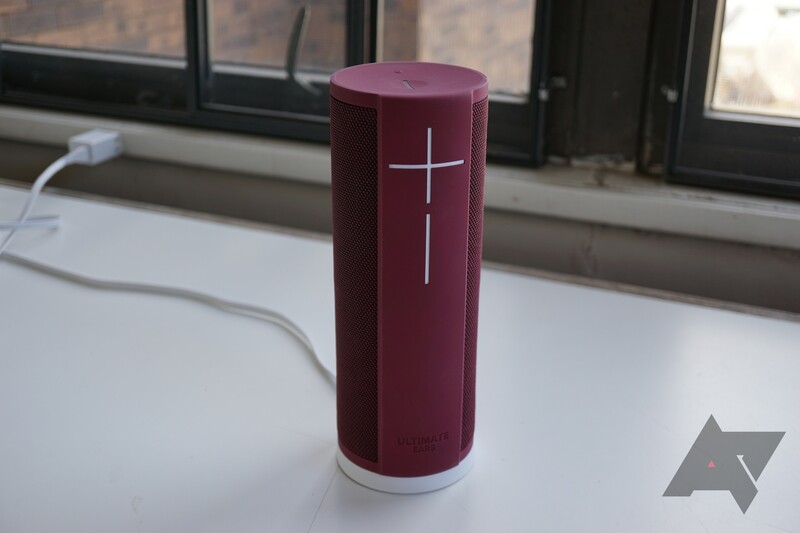 You need more volume, fewer wires, and battery-powered convenience, all of which the Beats Pill+ provides. 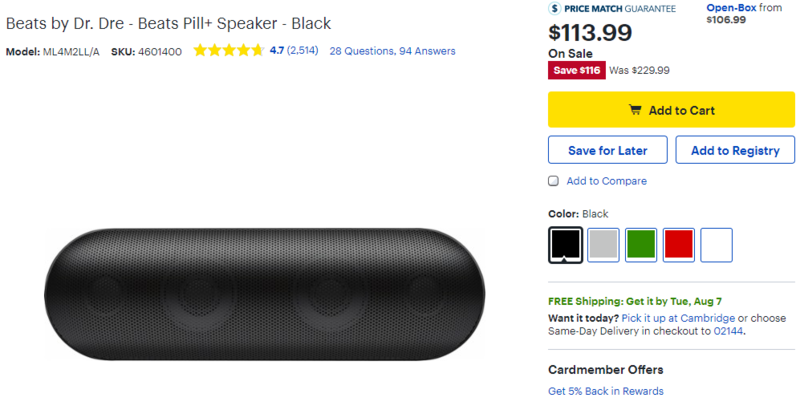 And now you can pick one up for about half off MSRP ($114) at Best Buy and Amazon.